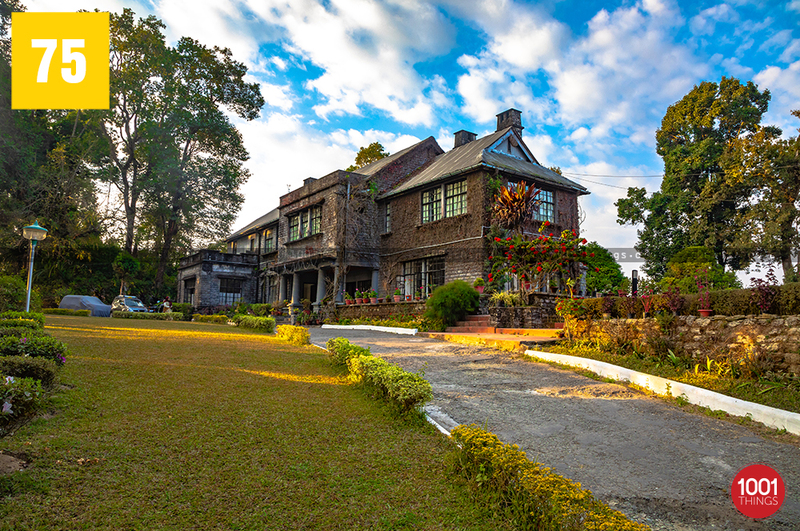 Morgan house in Kalimpong is a historic bungalow which was built during the British rule. This historic mansion in rinking road is believed to have been founded by George Morgan, who was a jute merchant way back in 1930’s. After his death the keys were handed over to the trustees which was later passed on to the government. In 1962 there were plans to convert the house to a rest room which remained a distant dream. 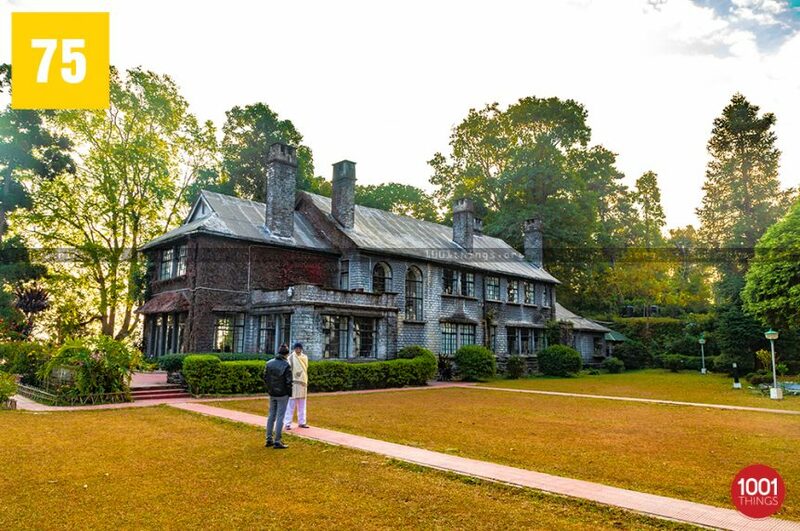 It was during 1965 that the West Bengal Tourist Department (WBTDC) acquired the property. 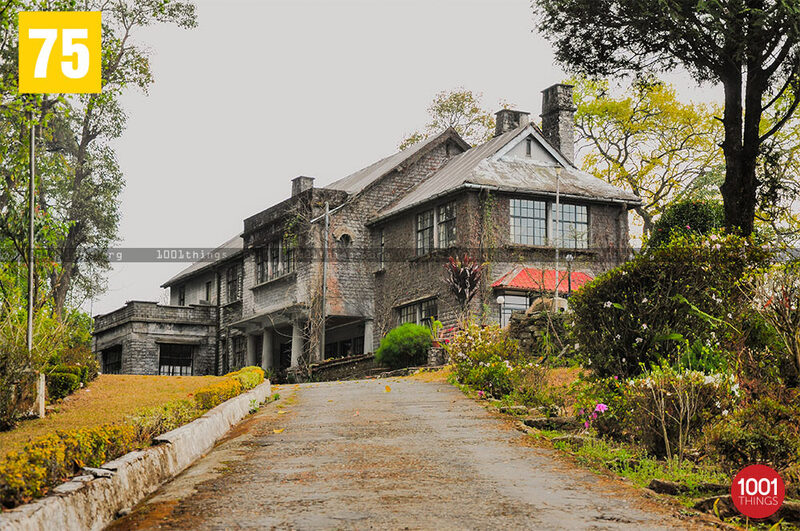 Several notable dignitaries like Uttam Kumar, Nargis, Kishore Kumar and many more have stayed in this mansion. 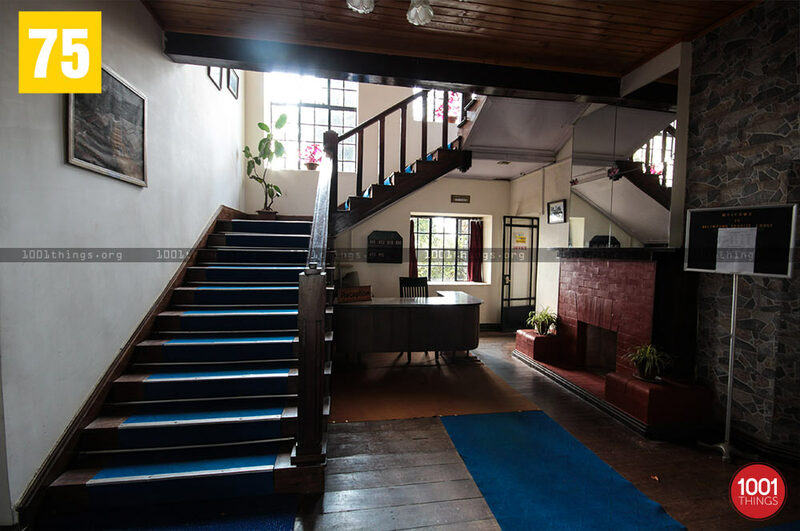 Presently, Morgan house has been converted into a lodge which provides accommodation and is popular among tourists who come to visit Kalimpong. 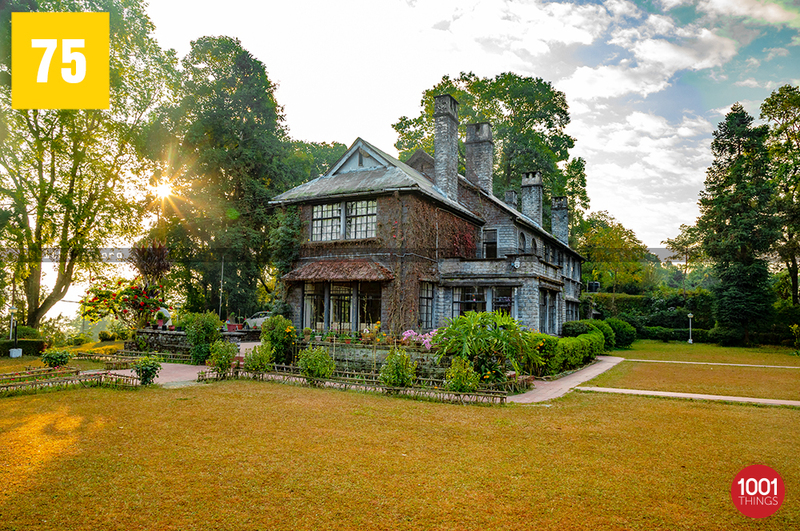 The rooms are enormous which provides a splendid view of the Kanchenjunga and the surrounding valley below. The driveway leading to the guest house has a beautiful lawn which overlooks the army golf course. Even though the government authorities have not maintained the lodge properly, which is evident by the cracked walls, worn out furniture’s, yet a stay at this house is memorable. As it is present on a hill top, the clear sky backed by the calmness of the area makes it a perfect get away in order to enjoy the isolation which is absent in the busy city life. Morgan house is located 2 kms away from the main town towards Durpin Dara which can be easily reached taking local cabs. The nearest railway station from Kalimpong is NJP at a distance of 74kms.